All Americans should watch the 2015 film “Ride the Thunder: A Vietnam War Story of Victory and Betrayal.” It’s one of the most unusual movies I’ve ever seen — the creativity of the pacing, the writing, and the beautiful filming always kept me off balance — I never knew what was going to happen next. Weaving present day interviews with reenactments of actual events staring actual Vietnamese refugees, Ride the Thunder tells a story that needs to keep being told. The film is based on the book by Richard Bodkin, and you may not have heard about either the book or the film because they don’t fit the mainstream press’ or Hollywood’s narrative. Why? Because they tell the truth about the Vietnam War. Since it’s an amazing and unusual film, and since I rarely give public movie reviews (I give plenty to friends and family), I’m going to let two other writers tell the story of the war. If you think the media has been horrible during the 2016 election year, well, it’s not new — the media has leaned politically left for many decades. It should be remembered that the debacle in Southeast Asia was not a consequence of military defeat, but of a political failure of nerve. Under the leadership of General Creighton Abrams, after 1968 American and South Vietnamese forces had rocked the communist North back on its heels and thwarted its subsequent offensives with huge losses of men and material. By 1972, as both U.S. Ambassador to South Vietnam Ellsworth Bunker and British adviser Sir Robert Thompson said, the war was as good as won: the guerrillas in the South had been neutralized, the countryside was stable, U.S. Troops were going home, and the South Vietnamese were in a position to hold their own as long as they continued to have American air support and military resources. When in August 1973 the Democratic-controlled Congress cut off that support and drastically reduced military aid, a North Vietnam armed and backed by the Soviet Union and China overran the South. The cost of snatching defeat from the jaws of victory was of course most grievous for the South Vietnamese: In addition to the 750,000 killed during the war, a million “boat people” fled their so-called liberators, 65,000 political enemies were executed, and another 250,000 died in “reeducation” camps. Many readers might be in shock, thinking they’re reading revisionist history. No, the revisionist history was taking place back then — and I was a young kid being influenced by it like most Americans were at the time. 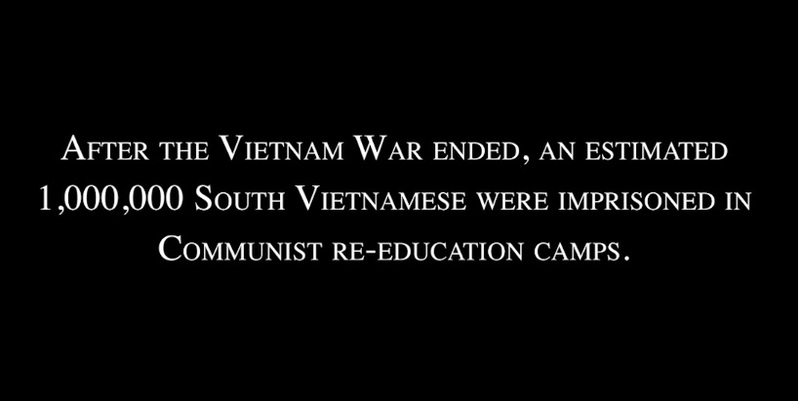 The debacle in Vietnam, moreover, seemingly validated the self-loathing, Marxist narrative of America’s role in the world that increasingly had come to dominate the media, universities, popular culture, and many in Congress. Which begs the question, why the heck didn’t Republicans and conservatives learn from that and be ready to combat the lies regarding the Iraq War? If the GOP and the conservative opinion leaders had the first clue about the information war, maybe Obama wouldn’t have been able to pull the troops out of Iraq — just as his party’s congressional leaders had stopped aid to Vietnam 30-plus years earlier. Now to Victor Davis Hanson’s writing. Like Thornton’s The Wages of Appeasement, Hanson’s book from a decade earlier, Carnage and Culture, is a terrific read. The book outlines the “Western way of war” by outlining nine battles from history: The battles of Salamis, Gaugamela, Cannae, Poitiers, Tenochtitlan, Lepanto, Rorke’s Drift, Midway, and the major battles of the Tet Offensive in Vietnam. Older Americans like me remember learning of Midway and Tet, but the rest of those battles, well, buy the book and read it. 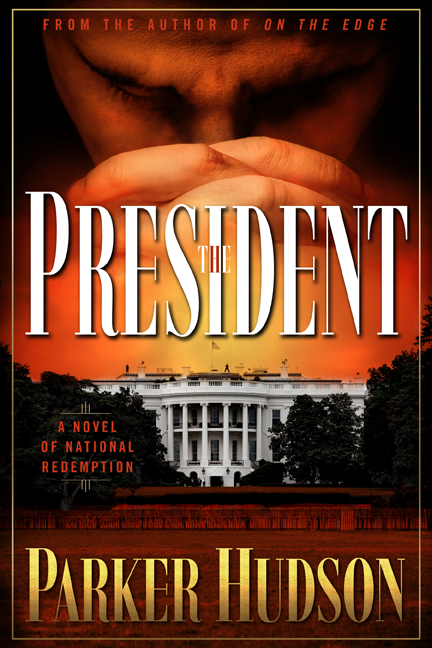 You’ll enjoy Hanson’s prose and story telling ability. Regarding Tet, Hanson writes, there was (again, does this sound familiar? ), “complete hysteria of much of the American media” regarding the war. The United States was “winning battles and losing the public relations war” back home. There was an absolute and unquestioned prohibition on invading North Vietnam. Urban power plants and supply depots that provided the energy to unload war supplies were off limits for years. In his view the story of a hard-fought American victory, characterized by remarkable American bravery, did not fit well either the sensationalism that built journalistic careers or the general antiwar sentiments of the reporters themselves. 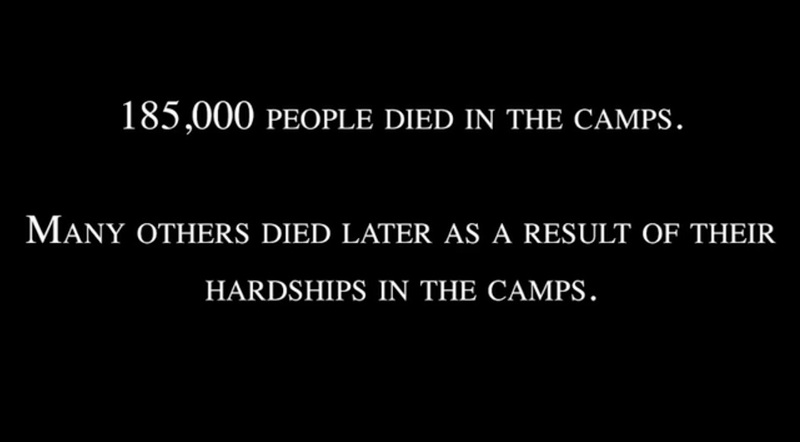 Perhaps the greatest moral crime of the American dissidents was their later near unanimous silence about the Cambodian holocaust—truly one of the most horrible and inhumane events of the twentieth century. Buy and read Bruce Thornton’s The Wages of Appeasement and Victor Davis Hanson’s Carnage and Culture, but before you do that, watch Ride the Thunder: A Vietnam War Story of Victory and Betrayal. You’ll learn more about that war than most Americans know today — the heroism (ever hear of Ripley’s Raiders?) and sacrifice and suffering — and most importantly — the truth. You can read a review of Richard Botkin’s book here, reviews of the movie here, and learn much more about the movie and the book, as well as watch the preview and listen to interviews at the movie’s website. Previous articleKeith Ellison, Former Nation of Islam Member, for DNC Chairman?